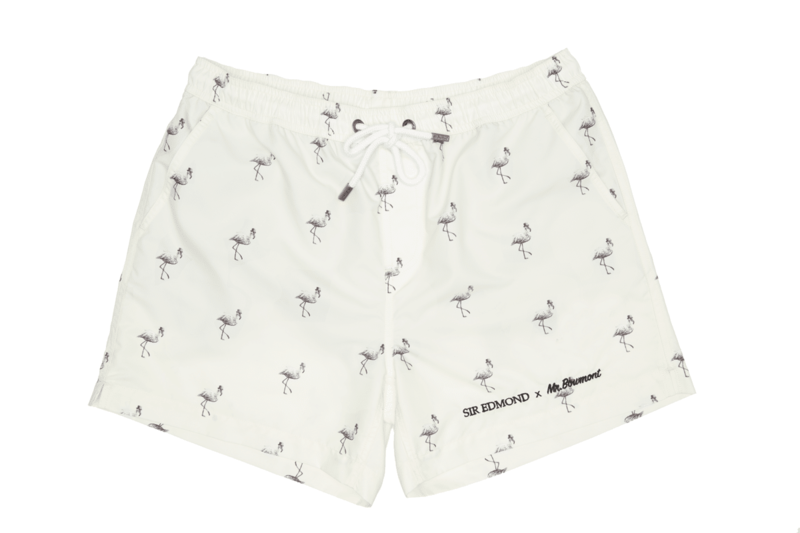 To help the male half of humanity dive into new adventures in style, Sir Edmond teamed up with Amsterdam based swim shorts brand Mr.Bowmont. The result? 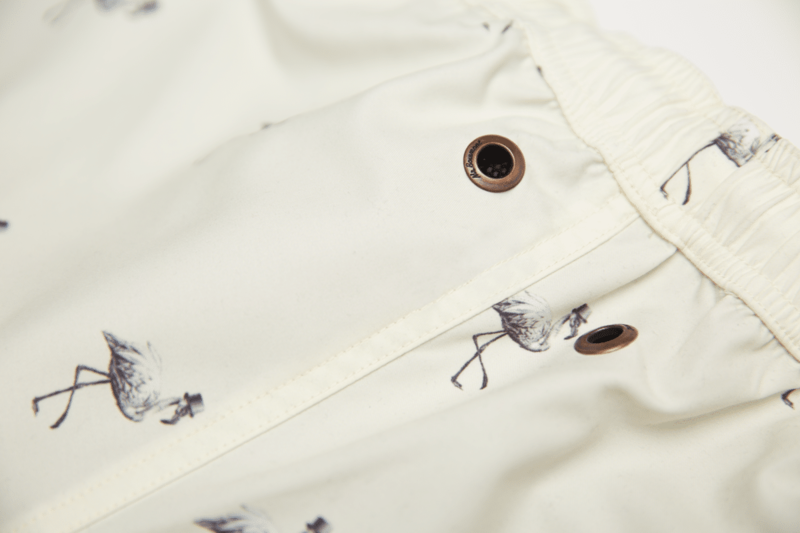 A meticulously designed garment that will feel like a second skin and make the lady birds’ heads turn. Tropical islands are my natural habitat. I just can’t think of a better place to spend time with lovers, friends, family, and – why not? – random strangers. As a long-legged creature of pleasure, nothing gives me more joy than observing beach and poolside fashion. 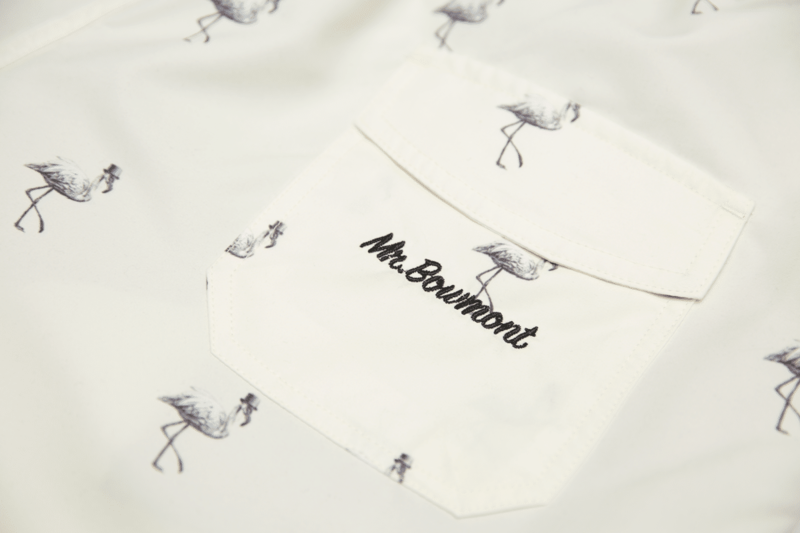 So when Mr.Bowmont came along and proposed a partnership, I didn’t think twice. 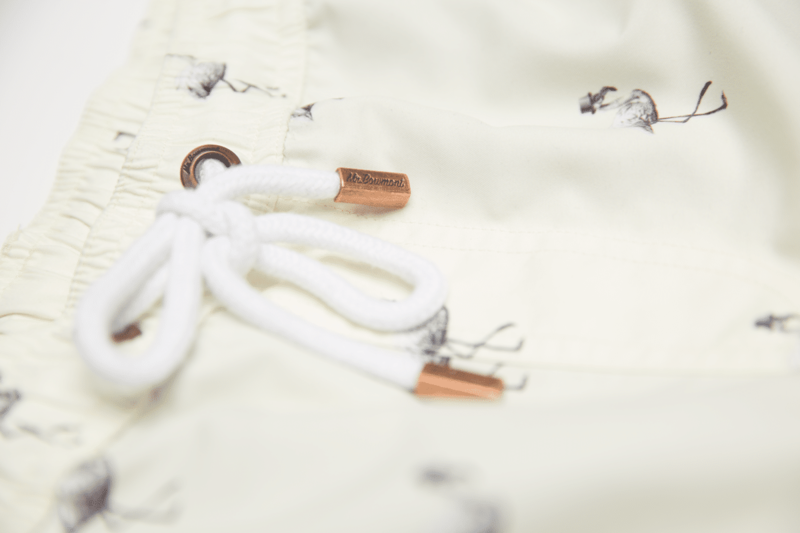 In honour of the launch, there’s a special combo available: the Sir Edmond x Mr.Bowmont swim shorts + a bottle of Sir Edmond Gin for €99. Get yours here!